The wait for Instagram is coming to an end pretty soon, according to Instagram’s founders. Today at SXSW, Kevin Systrom and Mike Krieger of Instagram told folks that the Android version of Apple’s App of the Year will be available “really soon.” They even added that the Android version in some ways, is better than the iPhone app. Hopefully, we won’t have too much longer to wait so we can find that out for ourselves. The app is in private beta as we speak, so we should be nearing release right around the corner. 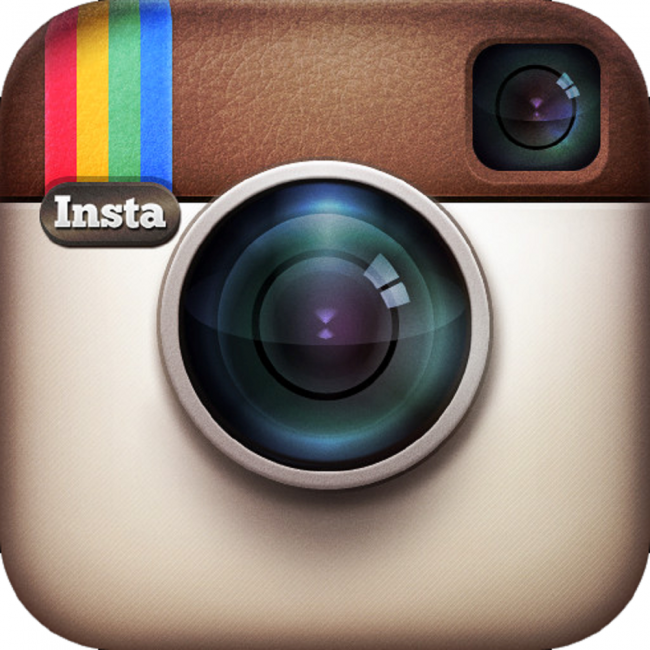 Will Instagram be a welcomed addition, or has the wait been way too long to stay excited?